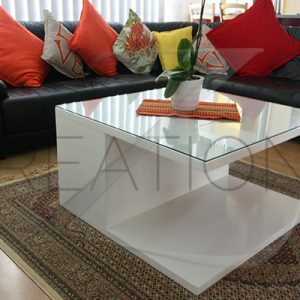 Our Custom Made Coffee Tables are stylish and contemporary, designed as lounge accessories that are sure to add fashionable flair to any interior.At ZCreations, we’re experienced crafters of original, unique home furniture and room accessories. 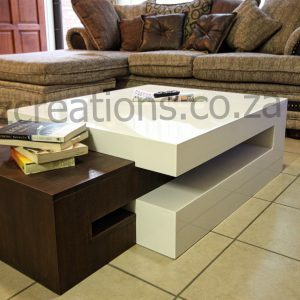 Our suite of custom made coffee tables come in a variety of options. 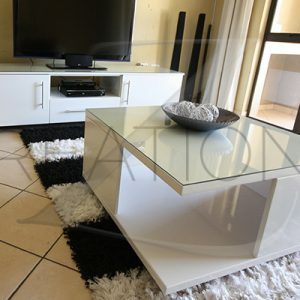 However, if we do not have what you require, we will hand-make to your unique specifications and requirements.